Bray Rossiter land record, in his handwriting, 1646. Courtesy of Windsor Town Clerk’s office. Bray Rossiter (1610-1672), sometimes called Bryan, was born to a family of wealth and power. 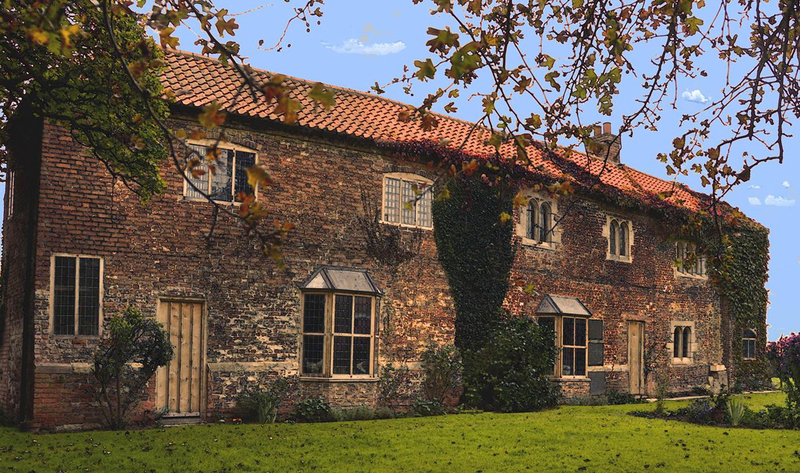 In England, the Rossiter family had a large manor house in the village of Combe St. Nicholas and extensive landholdings throughout Somerset. They participated in the international textile trade. Bray was well-educated and likely received some medical training before coming to New England. Bray traveled to Dorchester aboard the Mary and John, along with his father Edward, an influential Assistant of the Massachusetts Bay Colony, and eleven other family members and servants. They arrived in May, 1630. The family were Puritans, but were also loyal to the royal family. Edward Rossiter died shortly after he arrived in Dorchester. Bray’s brother Nicholas returned to England to run the manor there, but Bray and his brother Hugh stayed. Bray married Elizabeth Alsop in 1635. Her father, the Reverend John Alsop, served as chaplain to the exiled Charles II during Cromwell’s rule, cementing Rossiter’s royalist ties. In 1651, Rossiter moved to Guilford. As historian R.G. Tomlinson has noted, the move was a bit surprising, considering New Haven Colony was less liberal than Connecticut and was Separatist, in direct opposition to Rossiter’s strong royalist leanings. Nonetheless, his services as a doctor were in great demand. Governor Leete actively recruited him. He was excused from the watch because he was a physician. Rossiter purchased the former estate of Samuel Desborough, making him Governor Leete’s next-door neighbor. As he had in Windsor, he worked as a surveyor, and was also a deacon. Rossiter assumed he would be excused from paying taxes because he was a physician, as he had been in Connecticut, but New Haven disagreed. Again, Rossiter’s litigious nature came to the surface. He became an agitator who believed that New Haven Colony should become part of Connecticut Colony. He worked to convince his neighbors that New Haven limited their rights as Englishmen, and that their taxes were unjust. Rossiter became a thorn in the side of Governor Leete. The two disagreed over who should be named the new minister of New Haven, and about a number of other issues. When Leete’s wife became ill, he wrote to John Winthrop for help instead of Rossiter, his next door neighbor, saying that she required, “more of [Winthrop’s] phisick although she fearth it to have very contrary operation in Mr. Rossiter’s stomach.” By May of 1661, Rossiter was refusing to pay taxes to both Guilford and the New Haven Colony. When the marshal came to his farm to seize two cows, Rossiter hit him and his son threatened the marshal’s men with an axe. The two were imprisoned. 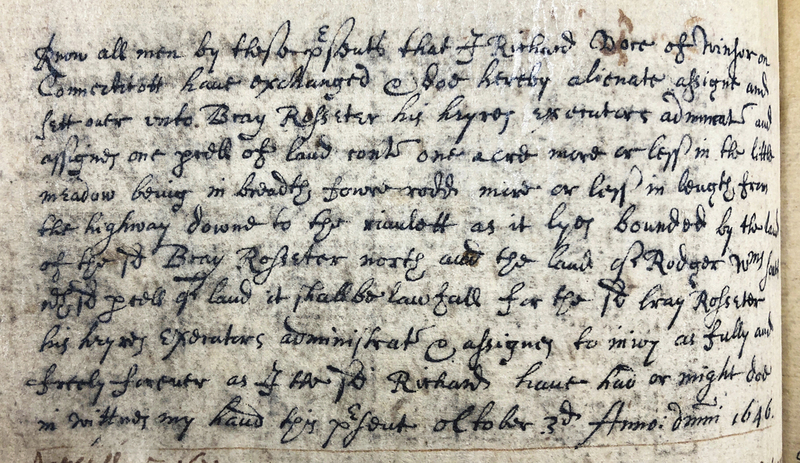 At their trial, in late May 1662, magistrates Wyllys and Allyn came from Hartford and convinced the Rossiters to sign a written apology. This did not prevent Rossiter from leading a party from Connecticut Colony to Guilford in protest, riding into town firing their guns into the air at 10 PM on December 30, 1663, waking the frightened townspeople. Troopers called from New Haven managed to keep the peace. 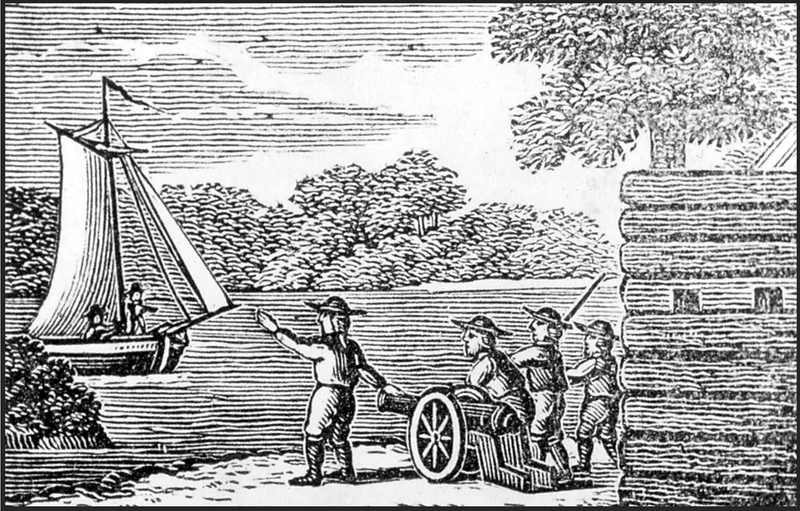 Rossiter moved to Killingworth, but kept up his protests against New Haven until it finally joined Connecticut in 1664, at which point Rossiter returned to Guilford. He was granted 100 pounds for the difficulty his family had endured on condition that he not file any additional suits on the matter. In the midst of all this trouble over taxation, on March 31, 1662, Bray Rossiter was called to Hartford to perform the first autopsy in Connecticut, on the body of eight-year-old Elizabeth Kelly, the event for which he has become best known. Kelly had accused a neighbor, Goody Ayers, of bewitching her before her death. Rossiter did not see the body until several days after death, by which point rigor mortis had subsided and gravity had caused blood to pool in various parts of the body. These phenomena were both apparently unfamiliar to Rossiter. He believed they were signs of witchcraft. Judith Ayers was eventually put in jail, but escaped. She and her husband fled to Rhode Island, leaving two sons behind. The Rossiters themselves were no strangers to tragedy. Seven or eight of Bray Rossiter’s ten or eleven children were born in Windsor, five or six of these died here before the couple’s 1651 move to Guilford. Then, in 1669, the couple’s nine-year-old daughter Sarah, their last born, passed away as well. Rossiter’s wife took this death particularly hard. In her grief, she refused to eat for ten days before she herself died, on August 29, 1669. Rossiter wrote to his daughter Johanna, saying he mourned “the loss of a sweet companion that hath so long been a comforting companion in all my tribulation.” Rossiter himself died on September 30, 1672 at 62 years old. Bray Rossiter was, as Governor Leete described him, “a man of turbulent, restless fractious spirit.” He was also among the most respected physicians in the region at the time and a strong leader whom the Connecticut magistrates, at least, viewed as a sympathetic figure. Though many excellent reference works were used to write this piece, I am particularly indebted to the work of R.G. 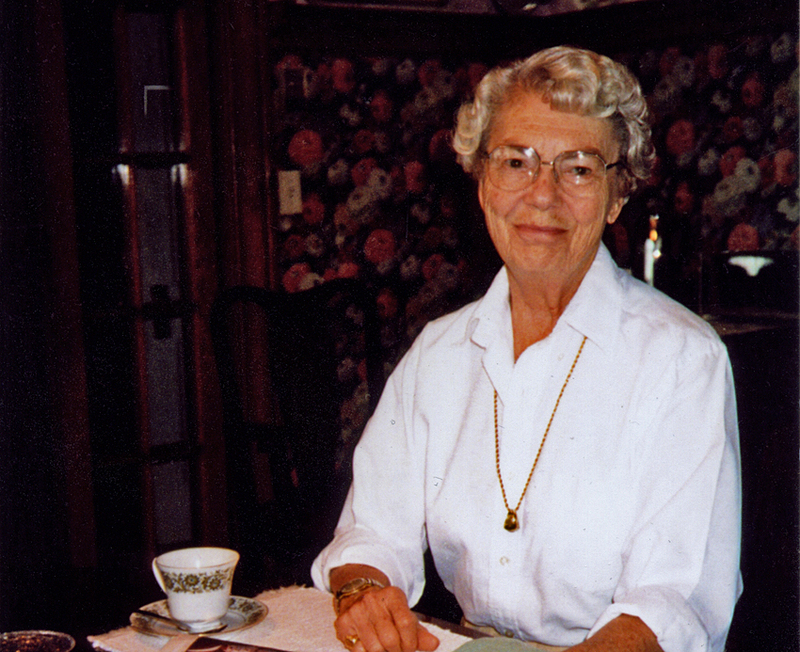 Tomlinson, who has written extensively about Dr. Rossiter’s life and the autopsy. and the Society of Colonial Wars in the State of Connecticut, 1928, p. 85. 2. Governor Leete to John Winthrop, quoted in Richard G. Tomlinson, “The Remarkable Dr. Rossiter” The Connecticut Nutmegger, December 2006, p 346. 3. Governor Leete, complaint to Connecticut Colony, quoted in Alicia Crane Williams, Early New England Families 1641-1700, Vol. I. Boston, MA: New England Historic Genealogical Society, 2015, p. 284.